Samosas are a firm favourite of mine ! 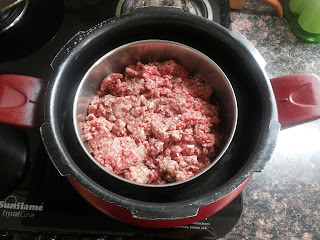 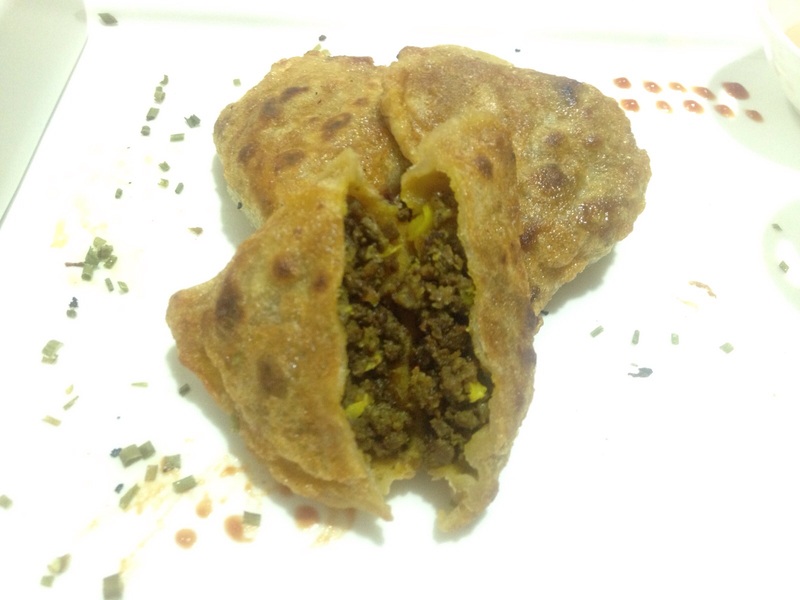 These crispy crunchy fried snacks can be filled with any (dry-ish) filling, my personal preference is this spicy cooked mince meat. 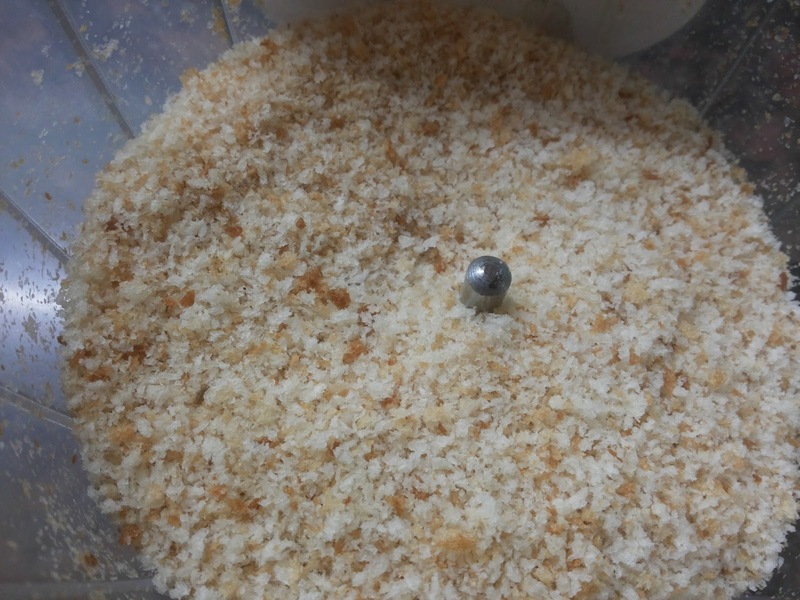 Mix the flour and salt, then knead with the water into a somewhat hard/firm dough. 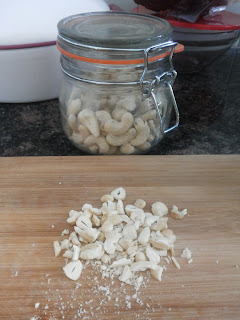 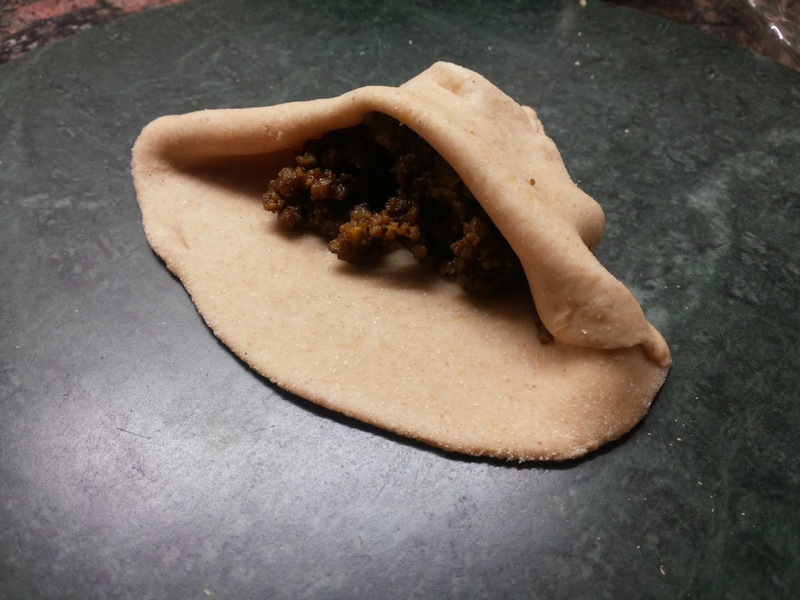 I don't put oil in this dough....try and knead it as much as possible, but make sure it's a harder dough than the usual soft/sticky dough which you would do for chapatis/rotis. 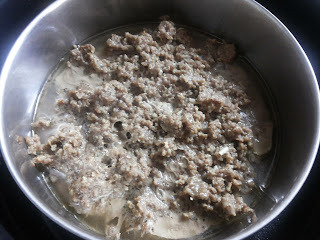 Leave the dough covered for about 15 mins, then divide into 8 equal sized balls. Roll each ball out thin. 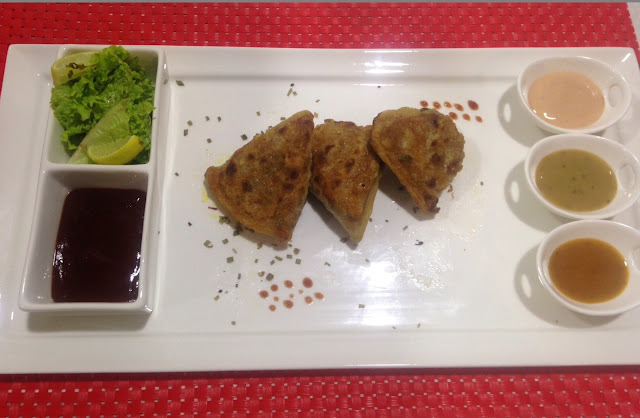 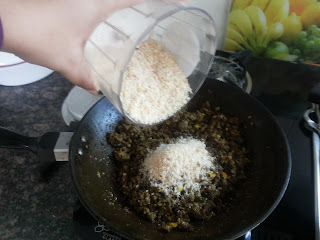 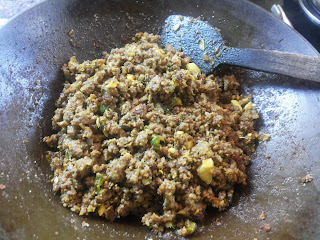 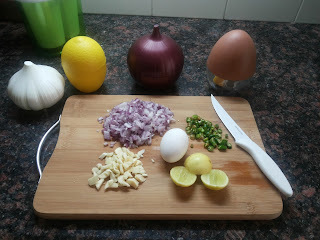 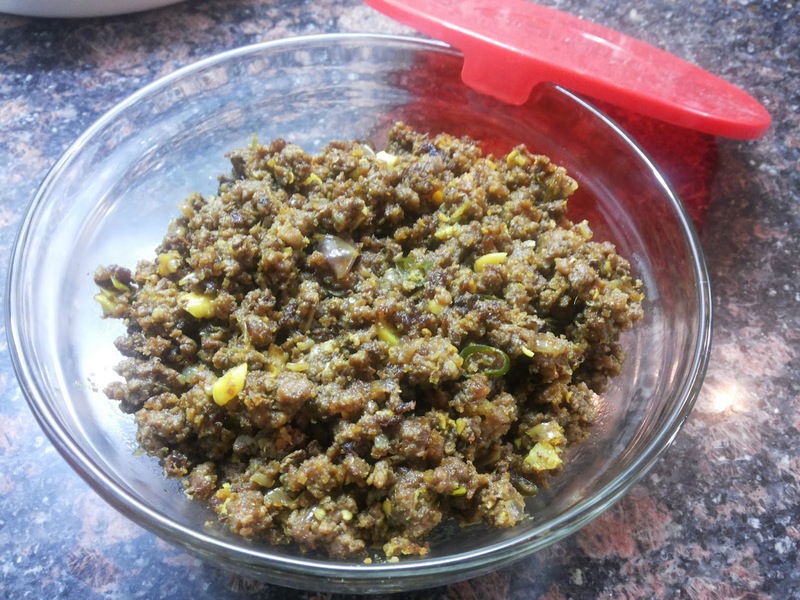 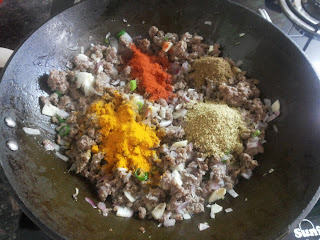 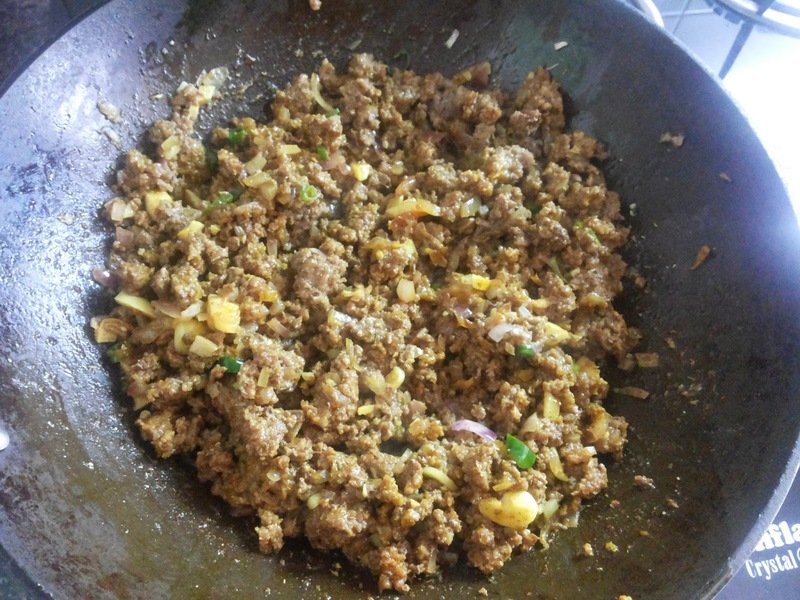 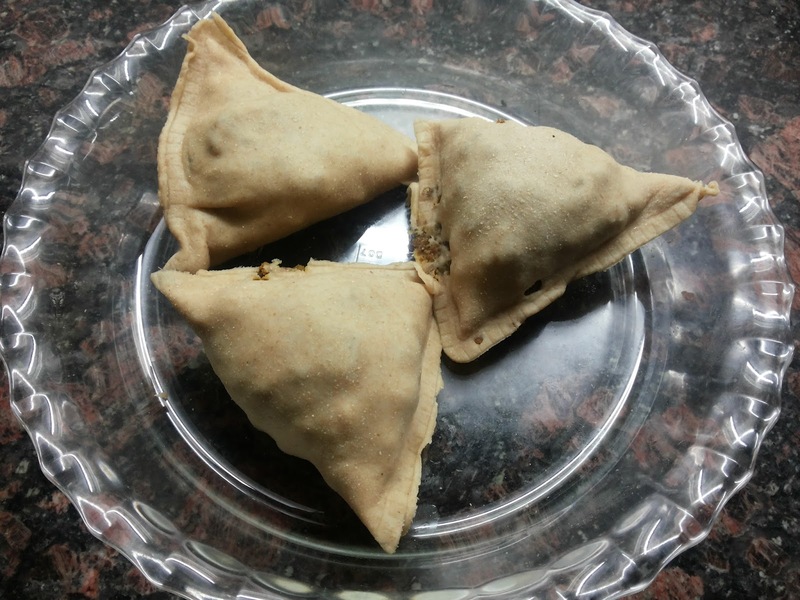 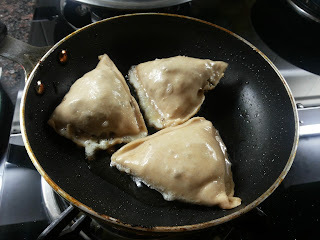 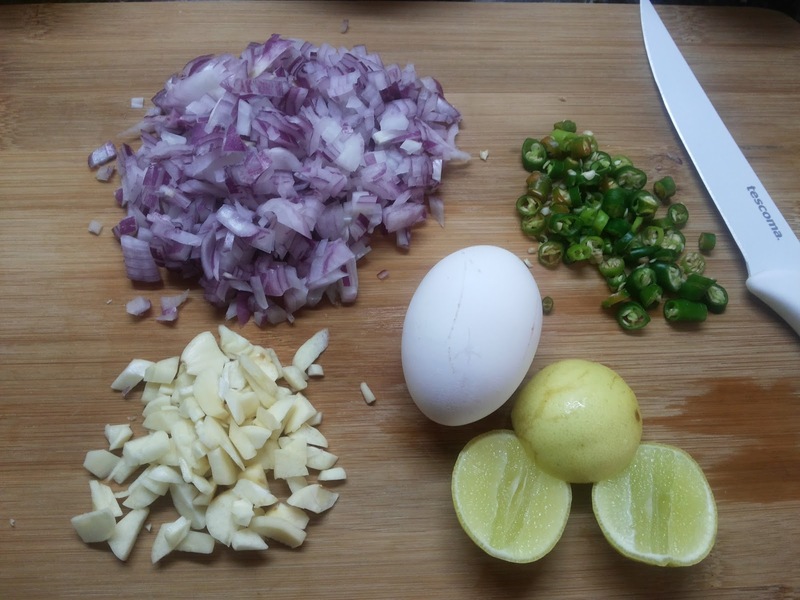 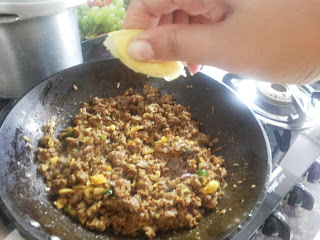 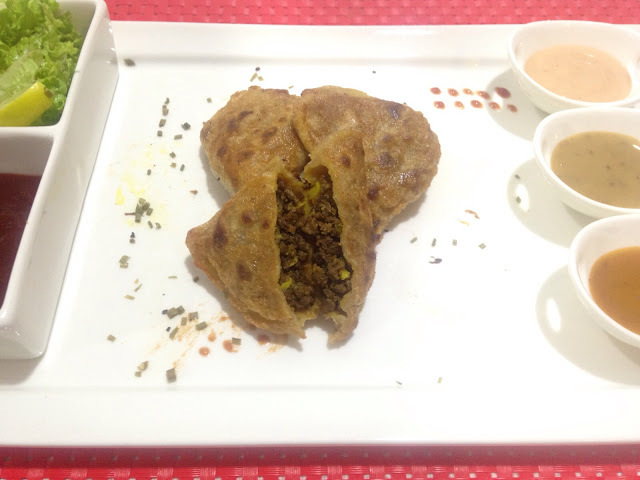 Fill and fold the Samosas with the minced meat filling. 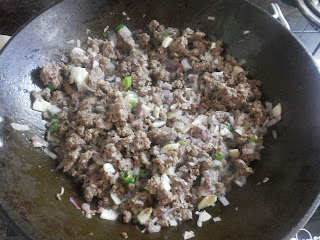 Heat oil in a medium non-stick skillet over medium heat until shimmering. 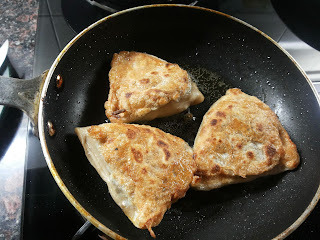 Slide the samosas gently into the oil and fry on each side until lightly golden brown, about 2 minutes on each side.